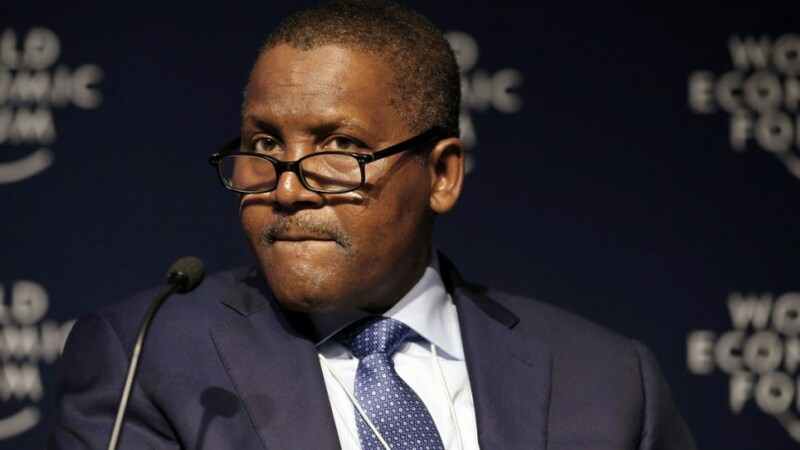 Aliko Dangote, Africa’s richest man , has revealed that he is now willing to take in a new wife as he is not getting any younger. He made the revelation during his speech with David Piling in a Financial Times interview. Dangote revealed that his schedule is inhibiting romance. The billionaire, who is twice divorced and has three grown-up daughters, told FT that he is on the lookout for a new bride. He however adds a caveat: “I’m not getting younger. Sixty years is no joke.